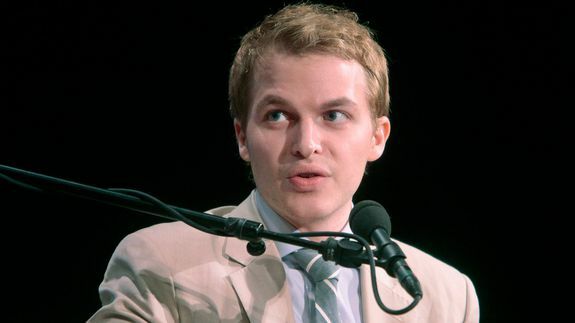 A Guide to Ronan Farrow's Candid, Sarcastic Tweets - trendistic.com: ever tried. ever failed. no matter. try again. fail again. fail better.